Welcome to our BRAND NEW New Zealand store! Now, nothing holds you back. 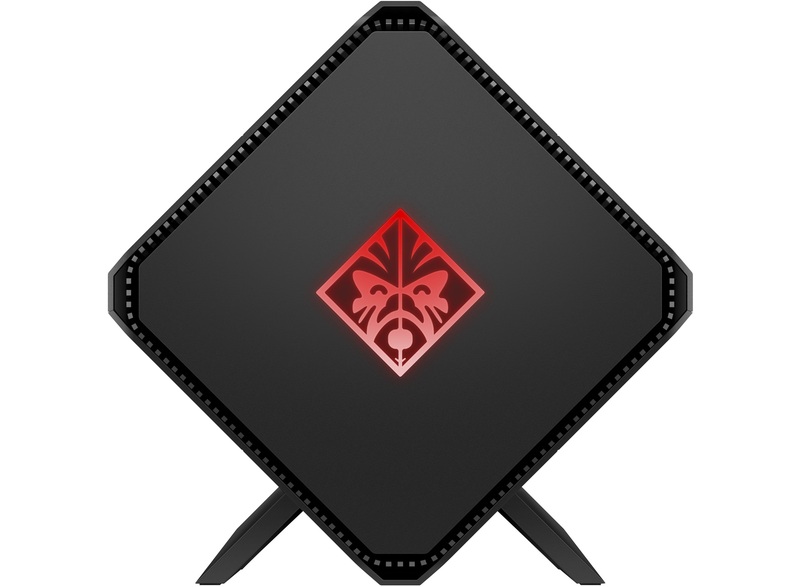 When you think of gaming brands, the first things people generally think of are Asus’ Republic of Gamers, Alienware or MSI, however we shouldn’t forget HP’s more recent foray into the gaming world with their Omen line of products. These top of the line gaming machines and accessories may be a bit on the pricey side, but they are certainly worth the extra, because you not only get the best specifications available on the market, you also get all the care and support that comes with buying something from a big brand like HP, who pride themselves on their customer satisfaction. The official PC partner of Blizzard’s Overwatch League, this line includes Laptops, Desktops, Monitors as well as peripherals in the form of keyboard, mouse, headset and Mixed Reality Headset, so whatever your needs, Omen has you covered. They even have a stylish EGPU for you, if you need a little something extra to boost that laptop you’ve already got at home. Why buy a whole new system when you can increase the graphical output of what you already have. This 17.3” FHD, 120Hz IPS laptop, equipped with an Intel i7-7700HQ Quad Core Processor and 2 x 8GB DDR4-2400 SDRAM, certainly packs a processing punch, easily capable of running the dedicated NVIDIA GeForce GTX 1070 (8GB) graphics card located within the stylish black and red casing. With a 512GB SSD hard drive, Bluetooth, Wi-Fi, a Lithium-ion battery capable of up 12 and 45 minutes of battery live and all the ports you could possibly need; this laptop hits all the buttons for a great mid-high range gaming system. With the rise in popularity of the curved monitor, you need look no further than this sleek and simply designed beast from HP’s Omen range. Coming in at 35”, this monitor is certainly large enough for any gaming enthusiast’s needs. Equipped with a UWQHD (3440 x 1440) display with a ratio of 21:9 this display has 34% more screen than a standard 16:9 monitor. Also, featuring NVIDIA G-SYNC and running at a 100Hz refresh rate, you can easily enjoy a stutter free gaming session regardless of the intensity of your graphics. Capable of turning any compatible laptop into an amazing gaming system, this External Graphics Accelerator comes pre-equipped with an NVIDIA GeForce GTX 1060 Graphics card to get you started on your gaming adventure as soon as possible. Able to support up to four displays at the same time and including a 1TB SATA drive, you can install your games directly onto the accelerator, so that you save space on your laptop when you’re out and about. © MediaForm NZ - All pricing advertised excludes GST unless specified.